At age 94, Dr. Murray Grossan works as an Otolaryngologist. 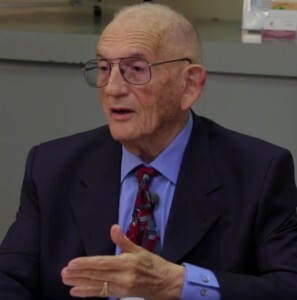 While most people have retired by the time they are 94 years old, Dr. Murray Grossan is still going strong. He works as an Otolaryngologist (ear, nose and throat doctor) at the Grossan Institute in Los Angeles, California. This job places him around sick people every day but hasn’t had a cold or flu for over a decade. 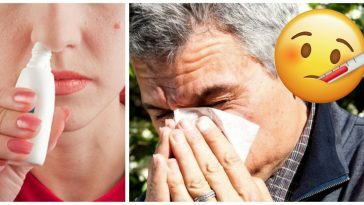 With the 2019 flu season in full bloom, this simple addition to your diet may just save you some sick days. While part of it is being a doctor who has constant exposure to illnesses and he has built up a resistance, the other secret is that he eats yogurt every single day. 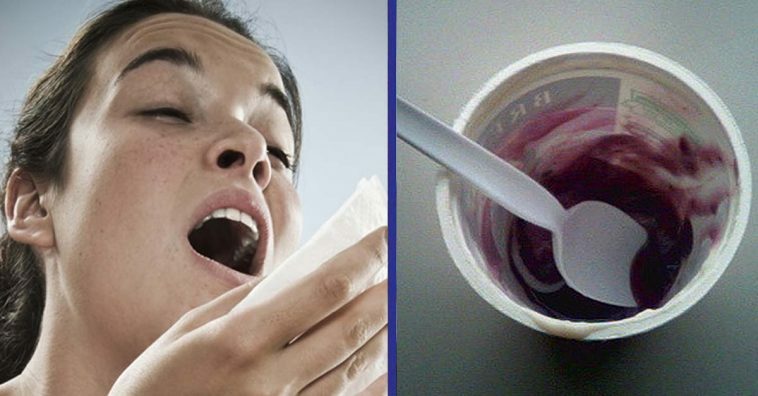 Yogurt contains live bacteria. This live bacteria contains 100 trillion microbes that produce vitamins such as vitamin B6, vitamin B12, and K2. They help to fight bad bacteria in your system and keep your digestive system working more effectively. All of this helps with your immune system and can even protect your brain. 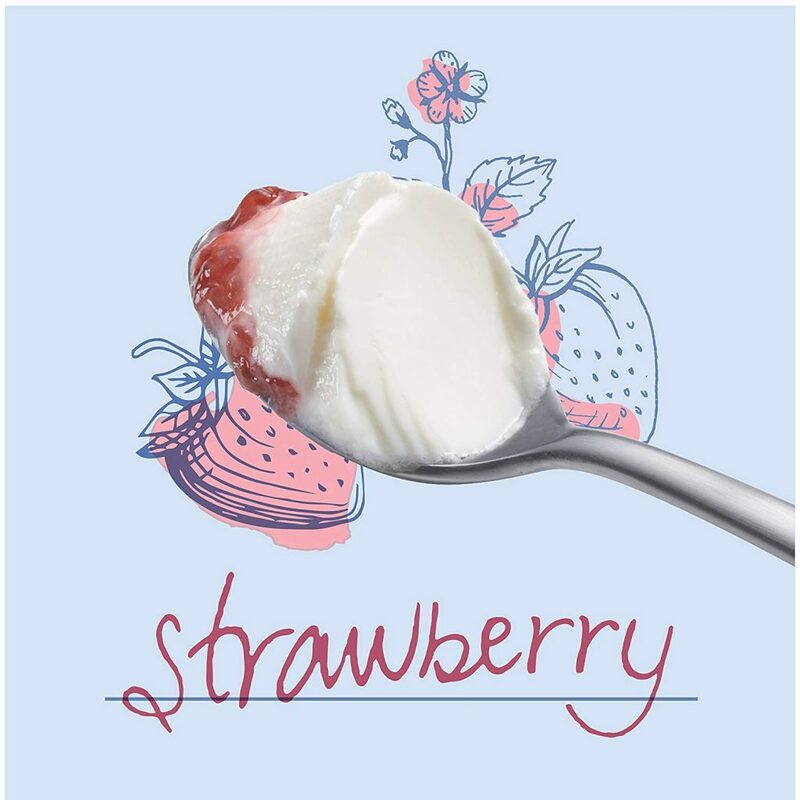 Studies have shown that people who consistently eat yogurt with probiotics have better responses in brain regions that process emotion and sensation. This means you could feel better not only physically, but emotionally. Not only that, eating yogurt every day can prevent weight gain. People who keep a consistently healthy weight also helps them to prevent diabetes, some cancers, heart disease, and other conditions. 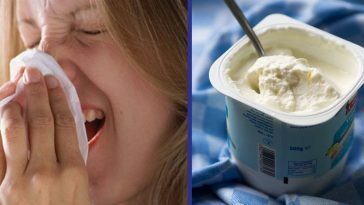 So not only can yogurt help you avoid the common cold, it can be a part in helping you avoid more serious diseases as well. 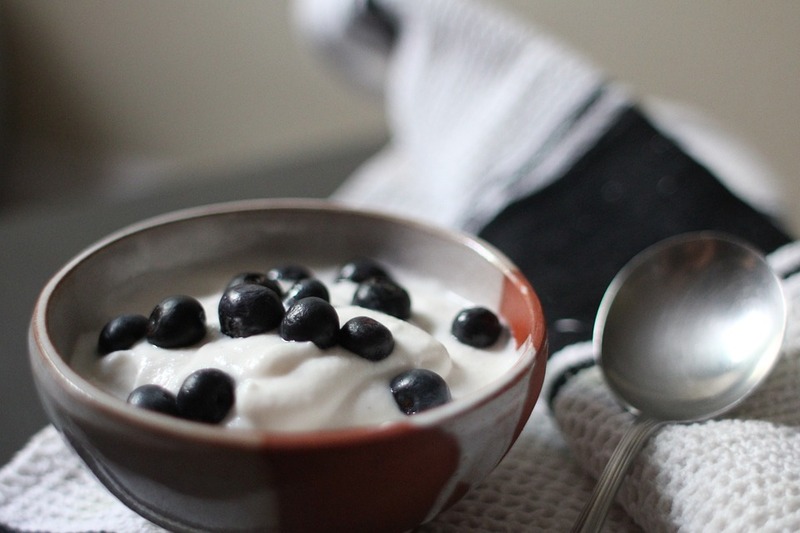 Are all yogurts healthy? NO! So, how do you choose the right yogurt? So, what kind of yogurt should you eat? There are so many different options at the grocery store it can be very overwhelming to know which ones to pick. Check the label to make sure it says it has live and active cultures. You’ll also want to pick a refrigerated version because this will mean the cultures are alive and fresh. Additionally, look for the bacteria Lactobacillus (L. acidophilus) and/or bifidobacterium (B. bifidum) in the ingredients. These are the most powerful. 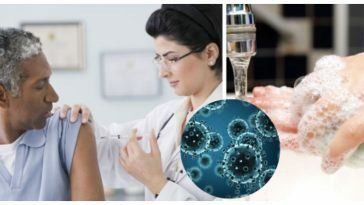 For more information on keeping healthy during the flu season (and tons of other healthy living tips), check out The Mayo Clinic. They are our ‘Wikipedia’ when it comes to health and diet! 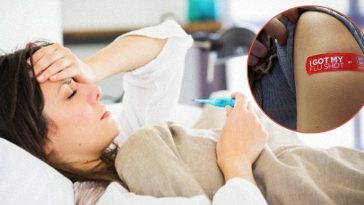 If you enjoyed this article, please SHARE with your friends who could use some help fighting off colds and flu!